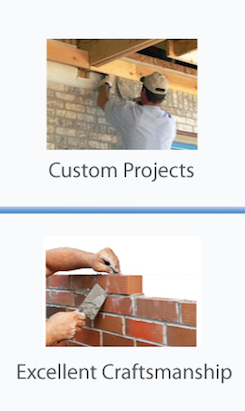 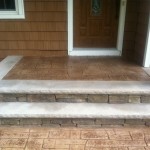 We are masonry contractors in Central NJ. 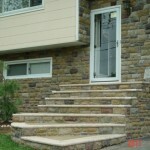 We provide superior masonry services to improve the curb appeal of your home. 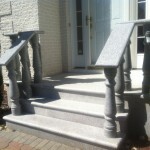 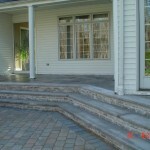 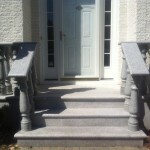 We can build new front steps or repair your existing front steps. 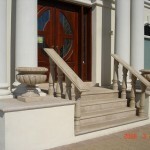 Different materials can be used when designing your front steps. 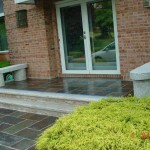 Anywhere from concrete, marble, granite, slate, pavers, and blocks. 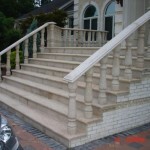 Front steps are the first thing people see when they come to your home. 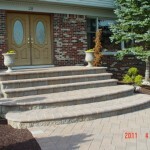 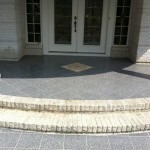 Not only do you want to have great looking entrance steps but you want to make sure that they are safe too. 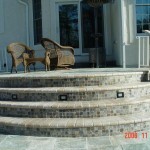 There are several material choices and step layouts to choose from. 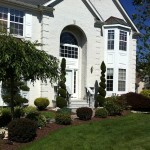 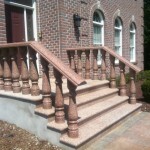 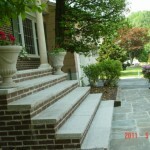 Explore some of our recent and past front step projects in Central New Jersey. 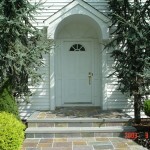 Your porch is the entrance to your home. 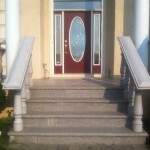 We understand that this is where you greet the visitors to your home as well as your family members and want it to be very welcoming. 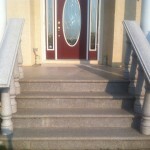 We also specialize in building and constructing stoops which are small entryways to your house. 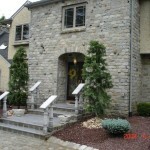 Stoops can be built in concrete or various types of stone. 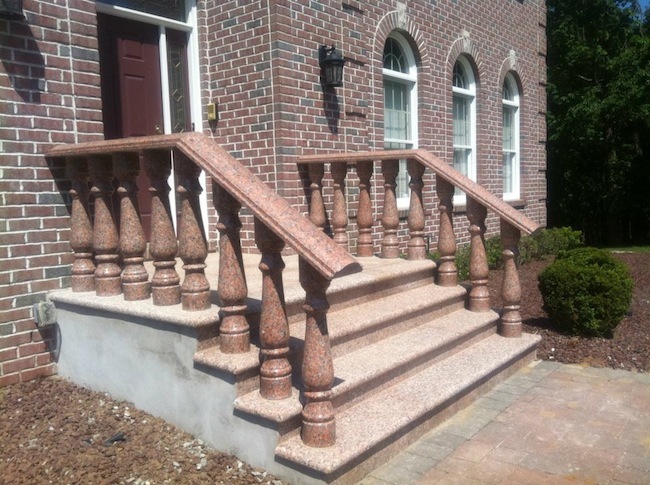 We design and create beautiful entrance steps made out of different materials ranging from granite, marble, concrete, stone and more. 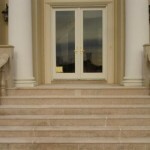 The entryway to your home is what gives guests their first opinion on your house and yourself.